If you are thinking of buying a used 4WD, then the last thing you need is to be worried about how long it will last before needing expensive repairs. 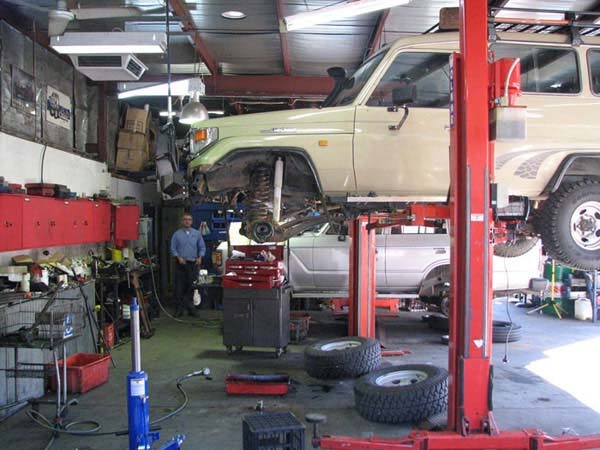 4WD System's experienced technicians can put your mind at ease by comprehensively inspecting the vehicle for you. Buying a second hand vehicle can be a daunting process, especially when looking at four wheel drives. With almost twice as many mechanical parts compared to a conventional vehicle, the chance of having mechanical problems is a lot greater. 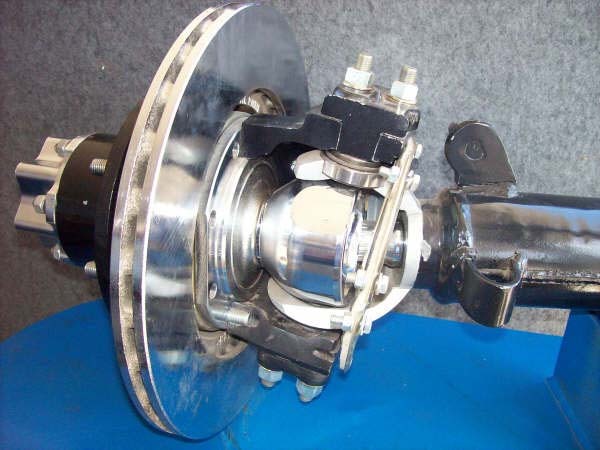 Factors such as normal wear & tear, poor servicing, driver abuse or neglect, or unforseen deterioration of some internal components can all affect the over all life and running costs of the vehicle. 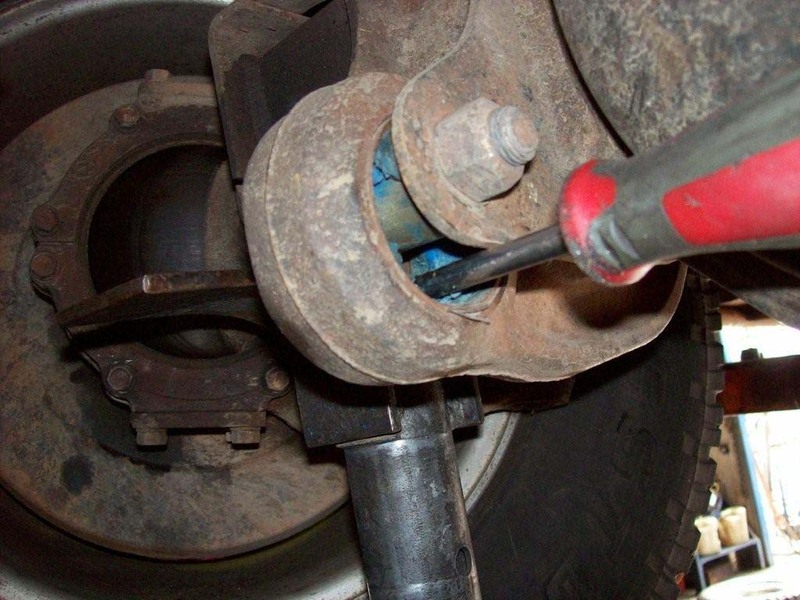 What is covered by a 4WD Systems Mechanical Inspection? A 4WD Systems comprehensive mechanical inspection enables you to gain an objective insight into the mechanical condition of your 4WD. We are in constant contact with 4WD's of all makes and models and are experienced in all areas of servicing and repairs of 4WD's. Our independent position enables us to evaluate the condition of each vehicle from an unbiased standpoint. In conclusion, a full written report is provided for you detailing all components checked and their condition. 4WD System's technicians will discuss the report with you in detail, recommending any further investigations or repairs that may be required.